You are here: Home / Credit Score / Will the Parent PLUS Loan Damage Your Credit Score? A Parent PLUS Loan is undoubtedly one of the best forms of student financial aid available. However, in addition to being the best, it is also one of the most difficult to secure. This is due to the credit check involved in the process. 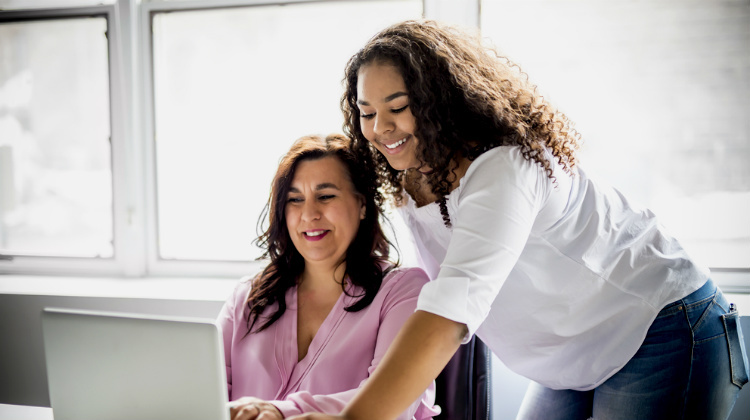 If you are hoping to qualify for a Parent PLUS Loan, here is what you need to know about your credit score and the process. A Parent PLUS Loan is a form of federal student loan. However, as the name suggests and unlike other student loans, securing a Parent PLUS Loan requires a parent. The parent then acts as the cosigner of the student. Parent PLUS Loans are more generous than other federal student loans. Through them, a borrower is allowed to borrow a larger amount than other Direct Student Loans. In fact, in some cases, a borrower may secure an amount to cover almost the entire cost of attendance. Because of this incredible loan limit (or the lack thereof), a Parent PLUS Loan application requires a parent with good credit as a cosigner. How Does a Parent PLUS Loan Affect My Credit Score? Applying for a Parent PLUS Loan does not affect your credit score. As a matter of fact, it is actually your credit score that affects your Parent PLUS Loan application. Remember, a good credit score is a prerequisite for a Parent PLUS Loan, not the other way around. However, where a Parent PLUS Loan can affect your credit score is when it comes to repayment. As with all student loan repayments, failing to pay on time will be reflected in your credit history. Now that you have been assured a Parent PLUS Loan does not affect your credit score, it is time to look at the current status of your credit history. You want to apply for a Parent PLUS Loan, but your credit score is not good enough. A big part of the criteria used to determine your credit score is looking at your outstanding debt. Before applying for a student loan, it helps to pay all debts that have accumulated in the past. This clears up space for the new loan and adds credibility to you as a borrower. Yes, opening new credit, even as you are trying to minimize spending, helps. 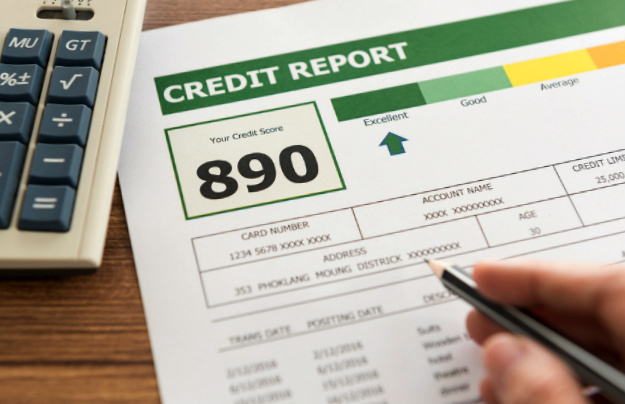 Your ability to open new credit is also part of determining your credit score. Of course, only open credit you can manage. Additionally, don’t open new avenues too fast. As you open new credit, attempt to diversify. This shows that a consumer or a borrower is able to maintain different kinds of payments with responsibility and honesty. Remember, the only negative consequences of Parent PLUS Loans are if you fail to take responsibility for your loan. These consequences are for both the student borrower and the parent or co-signer. Co-signers should understand that their duty is to pay the loan should the borrower fail to do so. This is something to seriously consider before applying for a loan on your student’s behalf. Making sure you are fit for a Parent PLUS Loan at the beginning dispels all later worries about credit scores and credit history. Additionally, now that you know the relationship between the two, it is best to focus on improving your credit score and making sure you have the means to repay the loan afterward. While a loan is a big responsibility, it’s nothing good financial discipline cannot conquer. What are your thoughts on the Parent PLUS Loan? Let us know in the comments below.